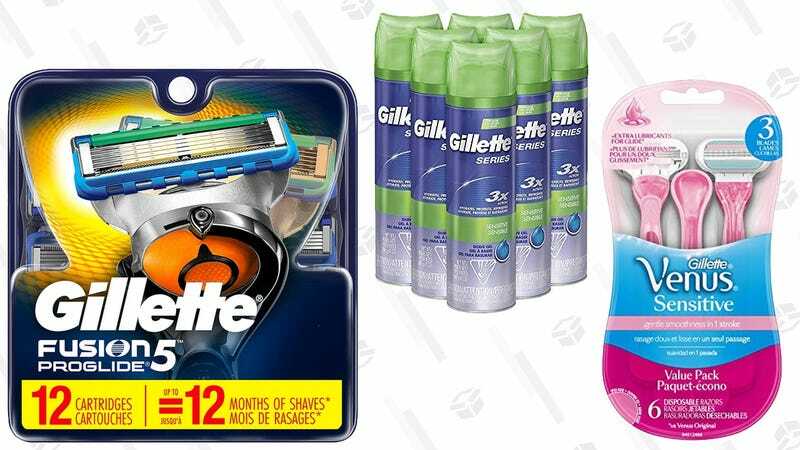 Today only, Amazon’s shaving the list prices of several Gillette and Venus razor bundles, and in some cases, even offering clippable coupons on top of the discounted prices. You know, if for some reason the OneBlade isn’t good enough for you. 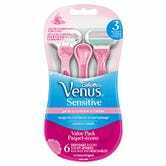 For example, this Venus 3-pack usually sells for $13, but the sale has it marked down to $8, and a $3 coupon means you’ll only pay $5 at checkout. 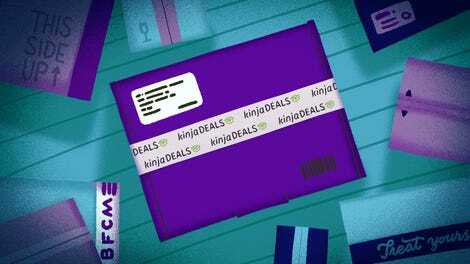 Just remember that these prices are only available today, and they could sell out early.